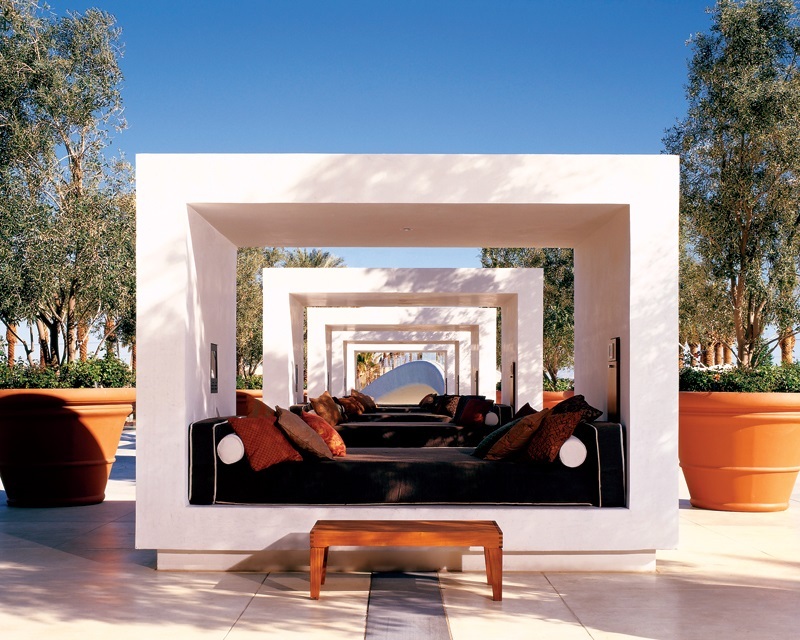 Green Valley Ranch features the finest hotel rooms and suites off the strip, just minutes away from Las Vegas. Our accommodations range from affordably comfortable to lavishly and luxuriously indulgent. Due to our prime location in nearby Henderson, some of our rooms feature the best views of the Las Vegas strip available at any price. Speaking of which, no matter how much you’re looking to spend, you won't be able to find a more idyllic retreat. Whether you're here for pleasure, business, action or relaxation, be sure to think of GVR first when it comes time to book your next room. Looking for the best value in Henderson? You'll find it in spades with our Deluxe or Superior King hotel rooms. The spacious and elegantly furnished 495-square-foot Deluxe rooms are designed in classic décor, while Superior rooms are designed in modern contemporary décor, but both feature a wealth of luxurious amenities. Connector rooms are also available upon request. Our Superior and Deluxe Double Queen hotel rooms feature the absolute ideal combination of luxurious amenities and outstanding value. These are the nicest, most affordably priced deluxe hotel rooms in Henderson, which is why they’re always in such high-demand. If you want a finely appointed room featuring a full suite of modern amenities, but you don’t want to spend too much money, then look no further. 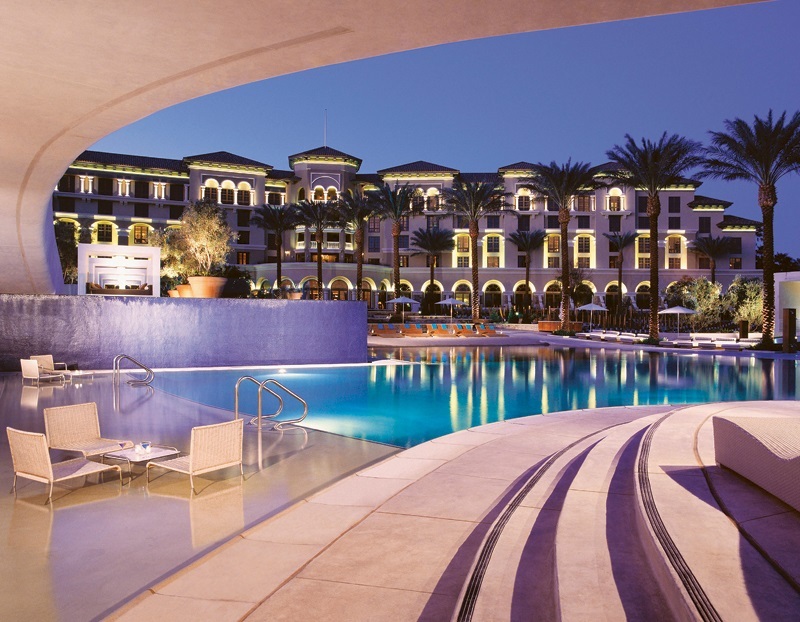 Looking for the best hotel deals in Henderson? You've found them! To access the cheapest room rates and package deals, please be sure to visit our Hotel Promotions page. And if you can't find the right room at GVR, then don't forget that we offer access to all 11 distinct Station Casinos properties, including over 4,000 top-rated hotel rooms, as well as some of the most affordably priced room rates, best discounts and specials in the entire market. Value shopping doesn't get any better than this! 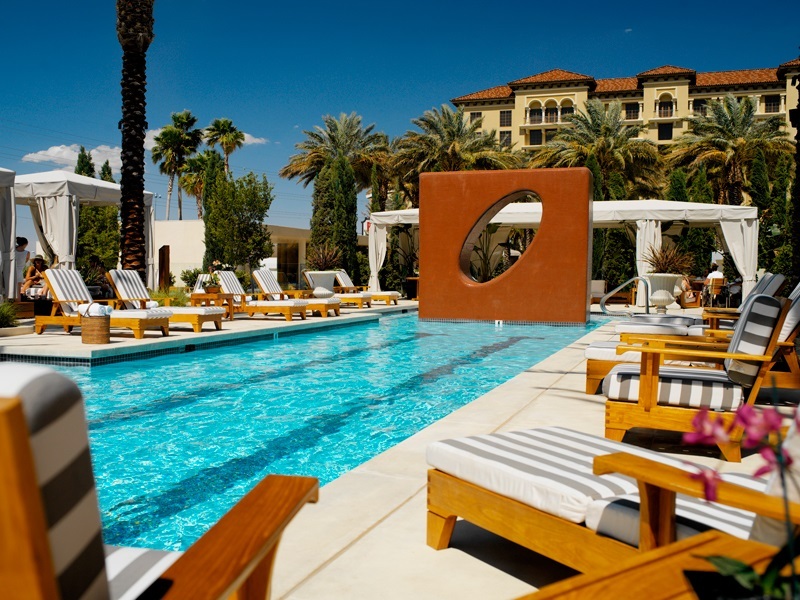 Our pools are what really make the grounds at Green Valley Ranch so very special. Featuring incredible scenery, a sand-bottom pool and a laid-back vibe – we offer all you need for a totally relaxing poolside experience. And let’s not forget our great selection of poolside-served drinks. The concierge desk is here to assist you with recommendations and reservations for all your activity needs during your stay with us. 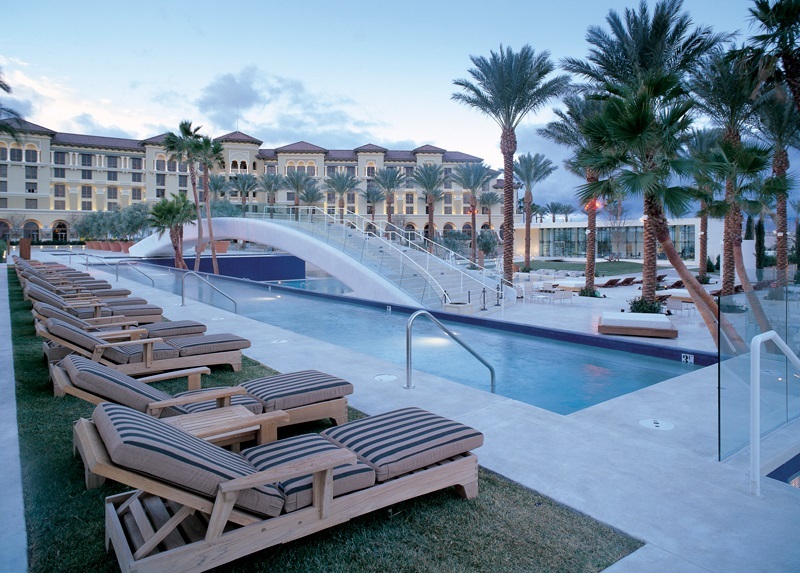 As one of the most highly accommodating resorts off the Strip, we can recommend and assist with booking show tickets, tours, golf tee times, restaurants, transportation, as well as any other special or unique requests. Thanks to our state-of-the-art fitness center, there’s really no excuse not to stay in shape during your stay at Green Valley Ranch. Featuring all of the exercise machines and equipment you could ever want, you won’t have to sacrifice a single workout. So come on in — pump some iron, try a class and feel the burn! Need a ride to the Strip or to and from the airport? Green Valley Ranch's complimentary shuttle service will get you there quickly, and on time. You’ll never have to feel too far from the action with our complimentary shuttle service.